What exactly are PMBs? 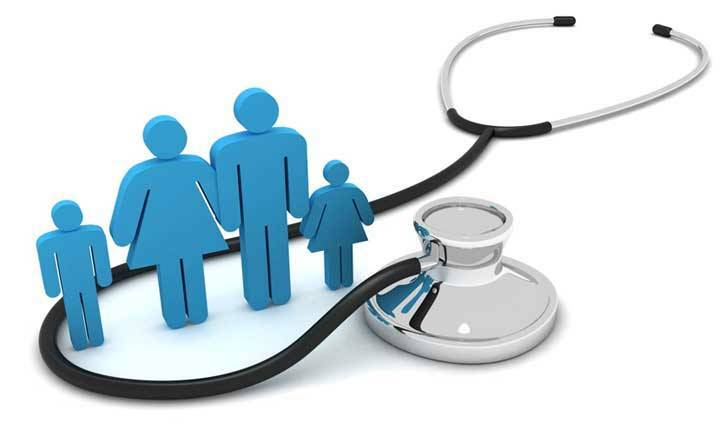 Prescribed Minimum Benefits (PMB) is a set of 270 medical conditions and 25 chronic conditions for which all medical schemes must pay, regardless of the option that the medical scheme member has chosen. As national leading health cover specialist, Optivest is frequently featured on a number of media platforms, providing insight and information about medical scheme and gap cover related matters. The results of medical schemes rated the highest (and lowest) by their clients, were recently announced. The winner: Liberty Health.